Beards, bees, brewing science and a lot of honey. That’s what you get when 34 of the top beer brewers in the United States come to Austin for the Honey Beer Summit. 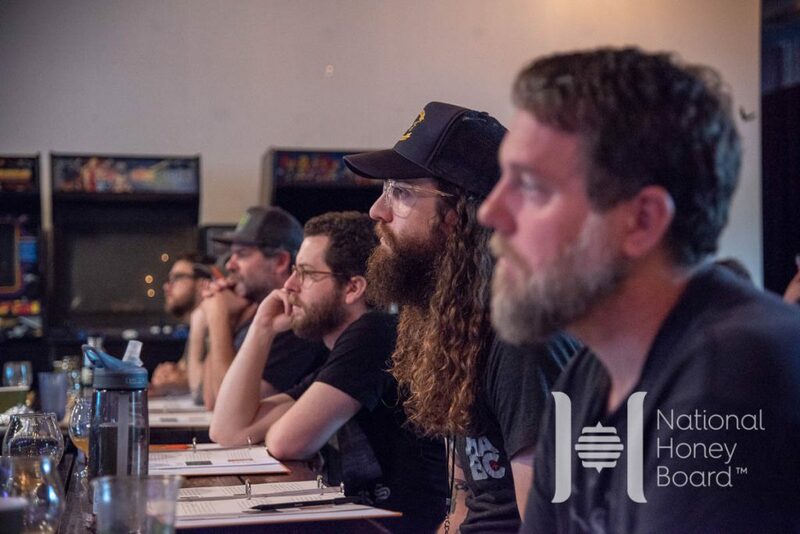 This was the second time we’ve brought our Honey Beer Summit to Austin, and the biggest Summit we’ve ever conducted. Festivities kicked off with an Opening Reception at Blue Owl Brewing. Blue Owl is a unique brewery that sour mashes all of its beers, taking traditional beer styles and adding a tartness to them, which makes the beers unique but approachable. 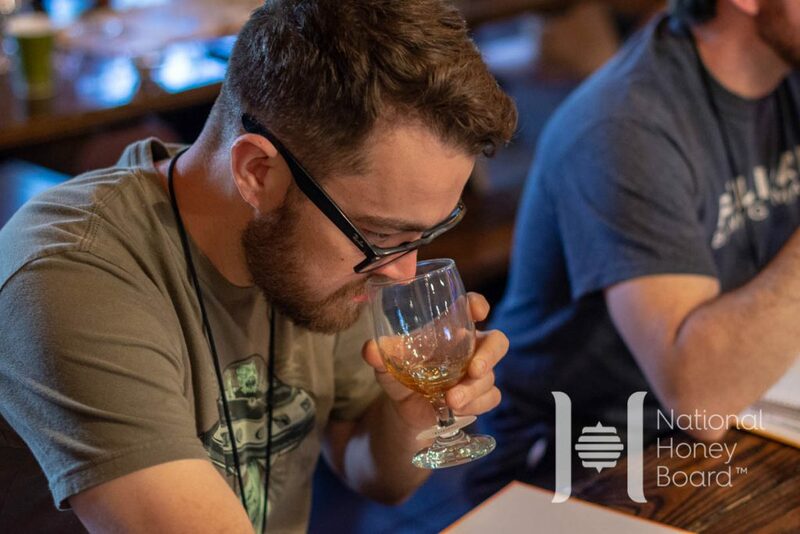 The second day of the Honey Beer Summit was filled from morning until evening with technical sessions on brewing with honey at 4th Tap Brewing. 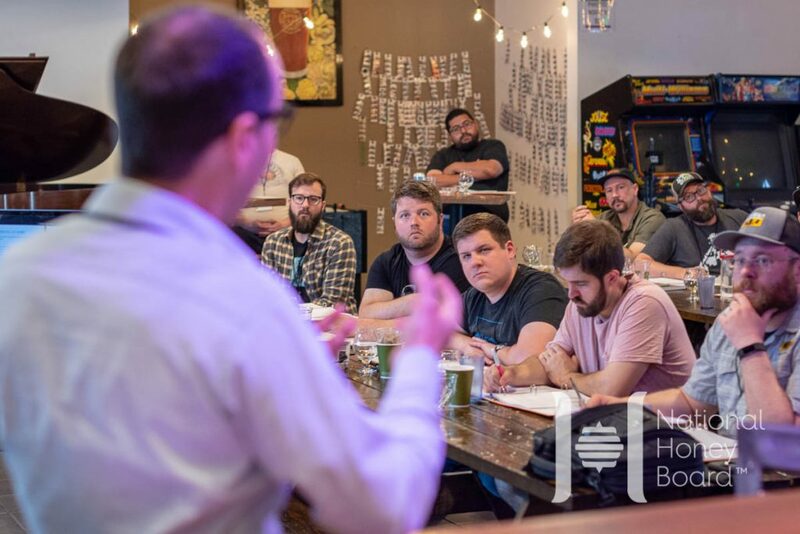 Over the course of the day, we took the brewers through comprehensive informational sessions that detailed the story of honey in the brewing industry, from the honey bee to the bottle of beer. 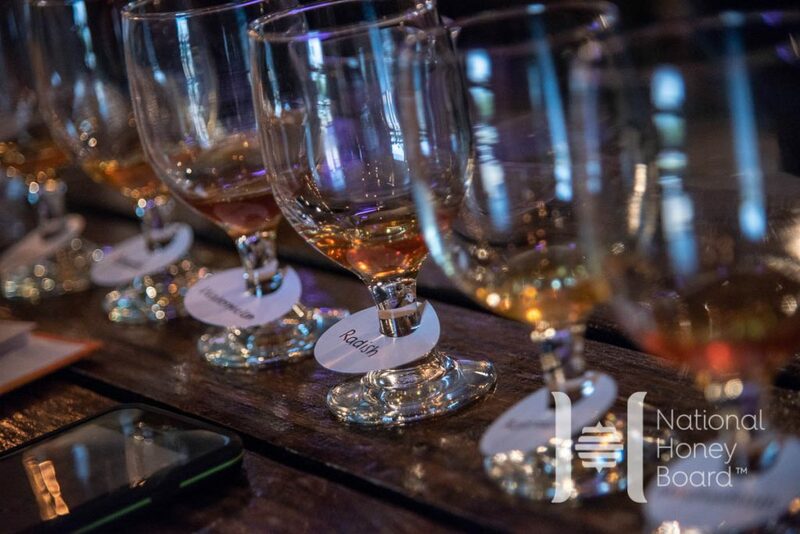 In addition to technical sessions, brewers also had the opportunity to taste monofloral honey varietals from around the world. 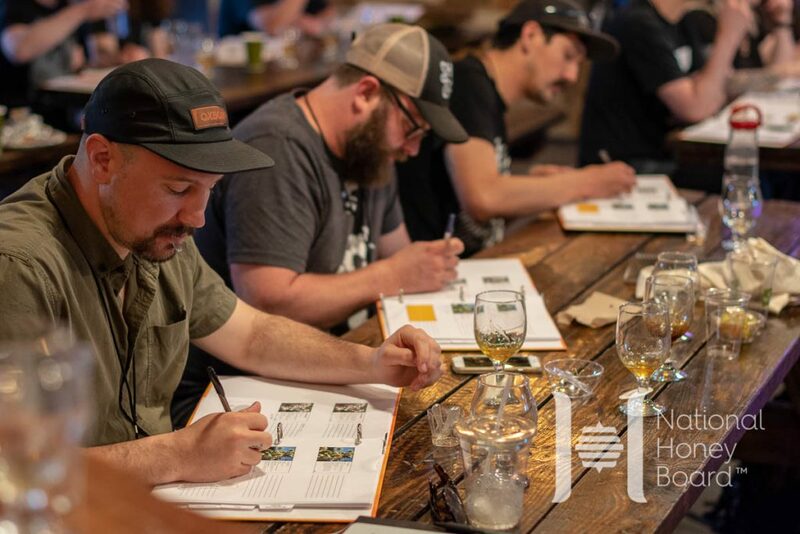 During these tasting sessions, brewers engaged and collaborated with each other to pair beer styles with each honey’s unique aroma and flavor profile. After a day spent in the classroom, the Honey Beer Summit adjourned to Jester King Brewery for an amazing dinner. 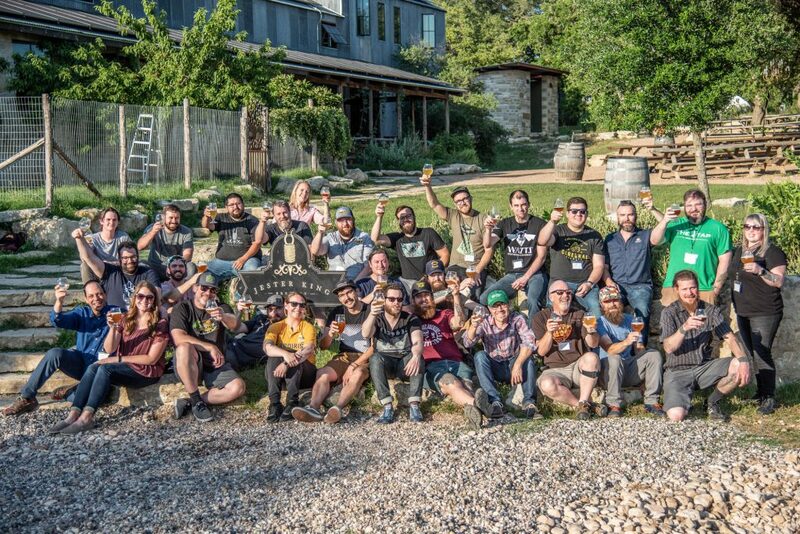 In addition to a brewery, Jester King also operates a farm on property and attendees had the opportunity to see the brewery’s bee hives and goats. During the dinner, Jester King poured Queen’s Order, the honey beer they brewed for this event. This is the second time Jester King has brewed Queen’s Order. Made with 200 lbs of tallow honey, the brewers imparted flavors and aromas from the honey for a perfect summer saison. 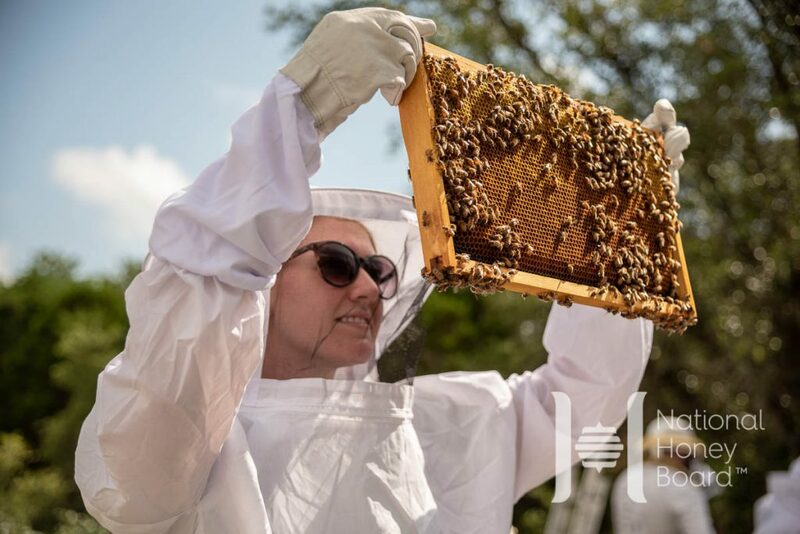 The final day of the Honey Beer Summit was focused on a once-in-a-lifetime experience at an apiary. The morning started with a foraging hike through the Austin Hill Country, examining flowers, trees and shrubs that bees forage for nectar. After the hike, attendees donned bee suits and visited a busy bee yard with millions of honey bees. Each brewer was able to watch a hive being opened and hold a frame of honey bees. Some were even lucky enough to see the queen bee and witness baby bees being born. The day ended with a honey extraction of nine frames, and a tasting of honey straight from the comb. 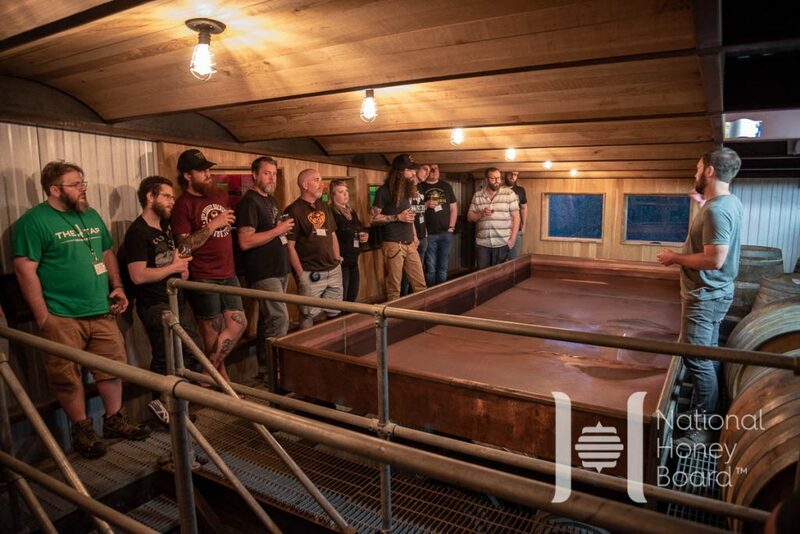 This amazing experience capped off an exceptional Honey Beer Summit and inspired our attendees to return to their breweries and start brewing with honey. 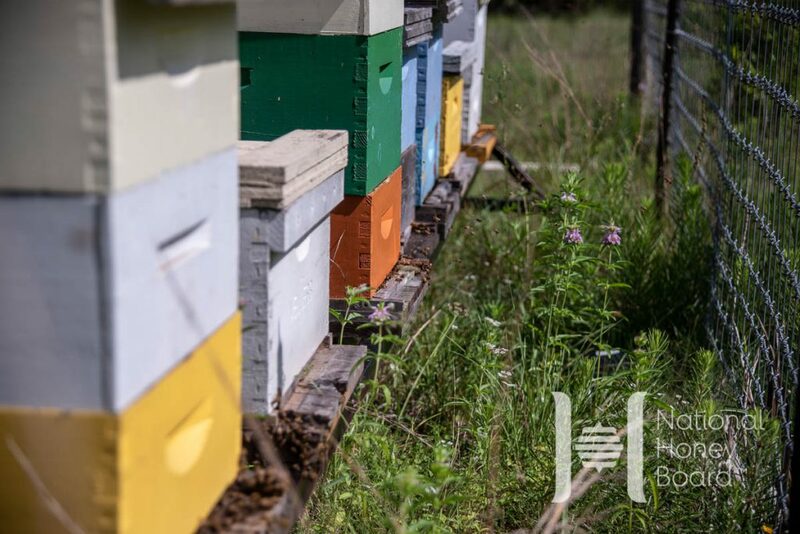 In fact, the Summit was so inspiring that one of our attendees, American Solera, purchased 16 beehives for their brewery less than 48 hours after the event ended! Interested in attending the Honey Beer Summit?